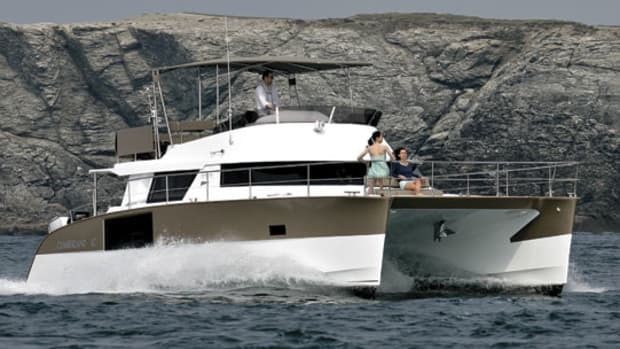 Dan Harding tests the Fountaine Pajot 44 in Spain. 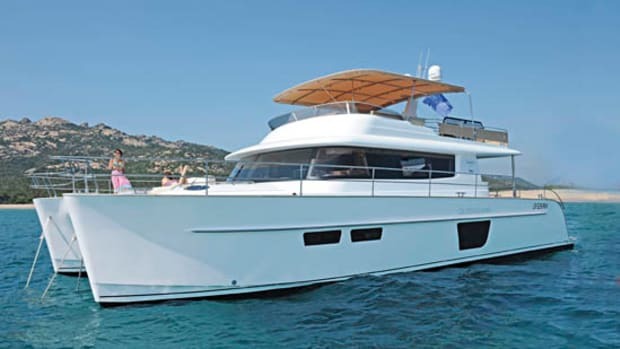 Powered by Volvo Penta IPS, the Fountaine Pajot 44 wins over crowds from Düsseldorf to Mallorca with a promise of performance to match her use of space. 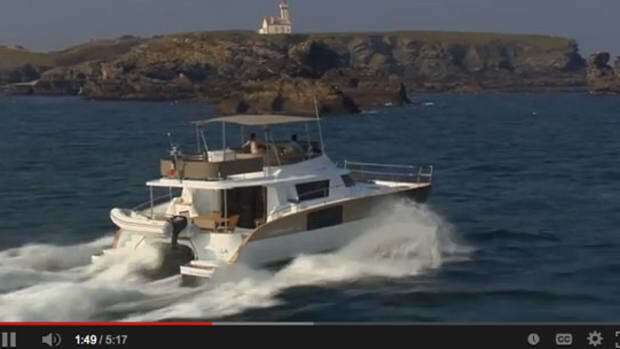 Our Boat Test of the Fountaine Pajot 37. 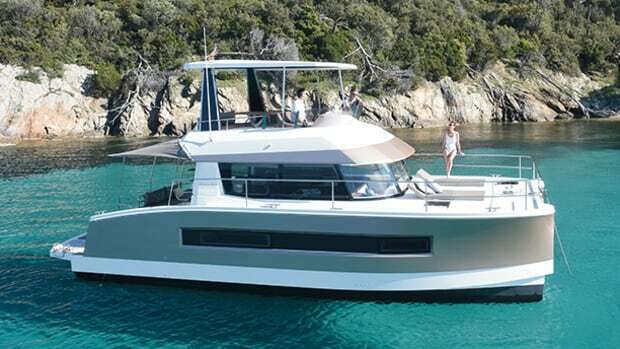 Our first look at the Fountaine Pajot MY 37. 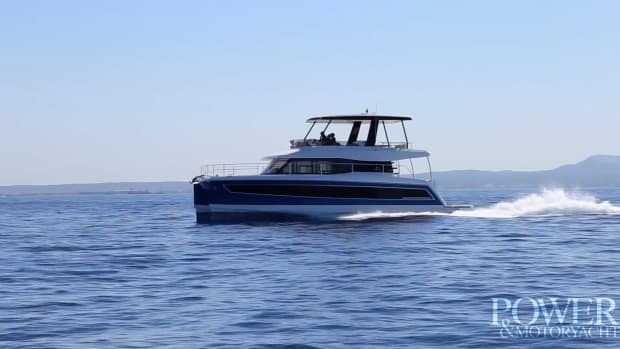 Manufacturer-supplied video of the Cumberland 47 LC. 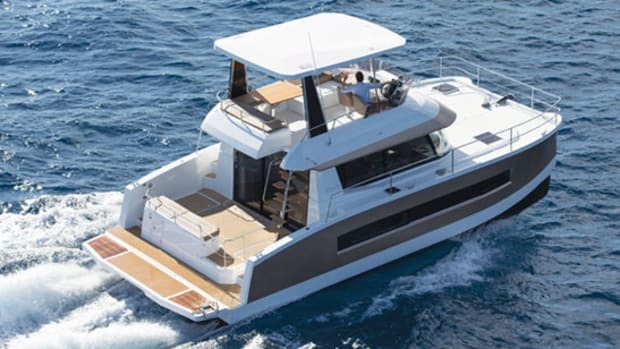 Fountaine Pajot Queensland 55Anyone who has ever spent time on a long-range cruise knows well that stability is hard to overrate as a comfort factor. 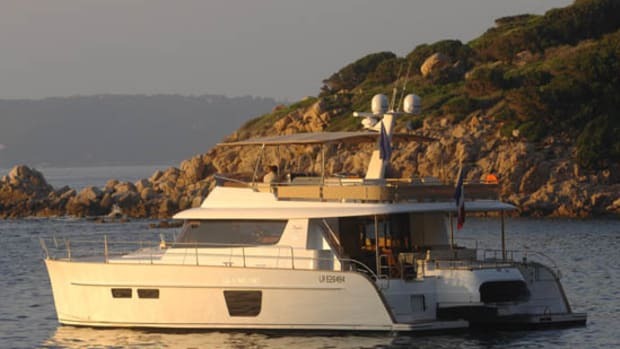 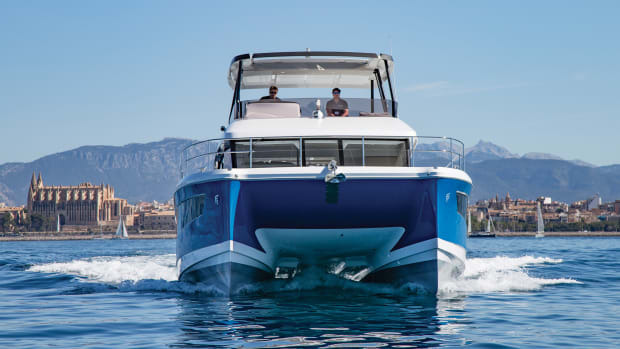 That’s why it should come as no surprise that boatbuilders are beginning to turn out more and more catamaran trawlers, which offer incredible stability with the added bonus of improved fuel economy.